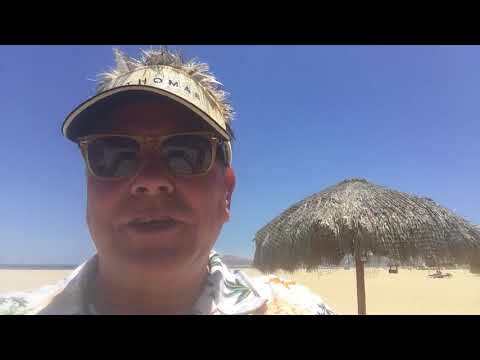 Next review BookVIP and Resort Vacations International are sham! 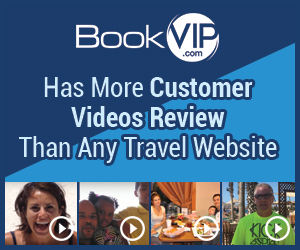 We booked through Bookvip.com. This is the real deal. The people who work at this resort are just wonderful! From the moment we checked in until the moment we left, everyone went above and beyond to make our vacation exceptional. Check-in was quick and easy. Even though our room was not quite ready, it was fine. We received our room assignment and were able to go to the Taco Bar and get lunch. When done, our room was ready. The view was spectacular! The room was very nice...my only slight complaint is the bed was a double. We made it work because of the great view and nice upgrades in the room. The people around the pools are friendly and quick. We recognize many staff who have been here for several years. It makes for a "family" feeling if you return. Enrique was our main wait staff during the day and he did an excellent job! We often look for him because of his proven quality service! Thanks for all Villa del Palmar staff and management for another fun and relaxing vacation! Review #1415532 is a subjective opinion of testimonial.